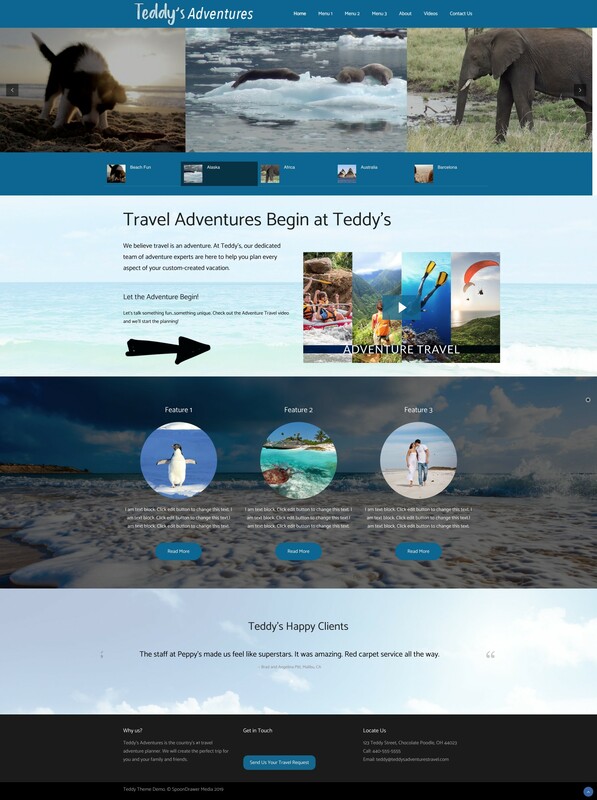 The Travel Features section has an area for 3 different highlighted topics. There are additional options for the Plus and Professional packages. 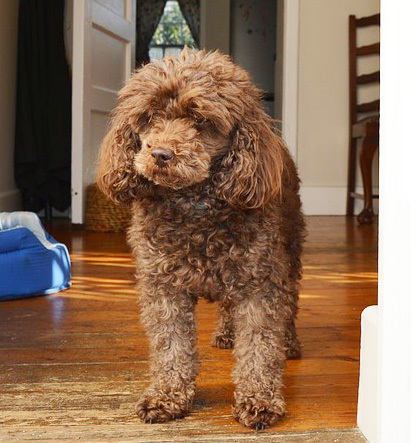 Teddy was Adam’s adorable chocolate toy poodle… ALWAYS cut like a little teddy bear though! He had a big furry mustache and was a small munchkin, less than 10 pounds Adam got Teddy as a birthday present when he turned 13 way back in 1976!